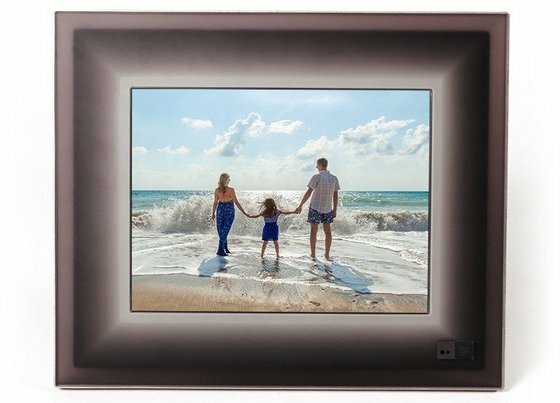 Like you would expect from any digital photo frame, NIX Advance can play a slideshow of your photos. And not only that, you can also include videos that can be played up to a resolution of 720p. That being said, the digital photo frame itself has a 1024x768p resolution with an IPS LED backlit display and an aspect ratio of 4:3. It also has different ports that allow you to plug in a SD/SDHC card and a USB flash drive. Nix Advance comes with a clock and calendar widget that allows you to play the slideshow by date. You can also play it by alphabetical order or shuffle the photos altogether. To make the digital photo frame smarter, the manufacturers installed the Hu-Motion sensor in it. With this, your digital photo frame will turn on each time you enter the room and turn off when you leave. You can configure this to be turned off after sensing no movement from 5 minutes to up to 1 hour. Aura Digital Photo Frame is one of my favorite digital photo frames. It offers a whopping 2048x1536p resolution that make your images appear crystal clear. 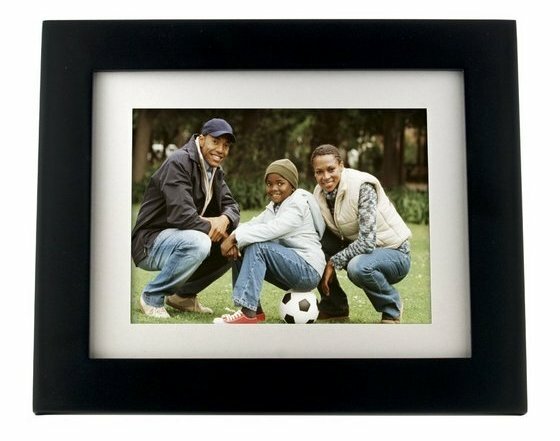 The digital photo frame comes with a very handy feature called “Family Share”. This feature allows you to send photos to another such frame, thus making it very easy to share photos with your family members. When it comes to storage, the frame allows you to store unlimited photos on its servers. You can also connect your frame to the free Aura Frame app (Android/iOS) to access it from the comfort of your smartphone. 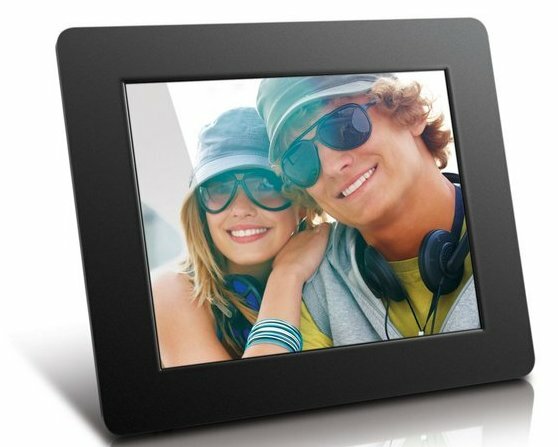 The digital photo frame uses facial recognition algorithm that recognizes the people whom you take the most pictures of and creates an album for each one of them. 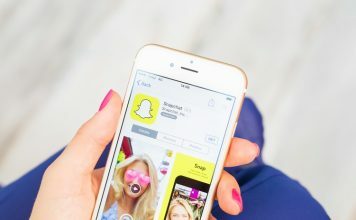 To display the images from among these people only, you can enable the “Smart Select” feature and choose the people you want to see the photos of. Furthermore, the advanced photo quality filters eliminate any bad quality photos from the slideshow to show you only the best ones. Pix-Star FotoConnect XD comes with a high-quality LED backlight display with a 4:3 aspect ratio. It is not a touchscreen, but you get all the buttons that you’ll need on the back of the frame and a small remote control to operate it over a distance. The frame has a 4 GB internal memory and supports USB stick, SDHC, and SDXC cards. Furthermore, you can download its free app (Android/iOS) to access it from your smartphone. If you connect this digital photo frame to the Internet, you can use it to its full potential. For starters, you can create a web account which will allow you to remotely control up to 25 frames. You also get a dedicated email address which you can use to receive pictures directly on your Pix-Star frame. You can send pictures to other people, on their emails, directly from the frame. Lastly, you can access more than 20 online providers and view pictures from web albums like Picasa, Facebook, Flickr, etc. 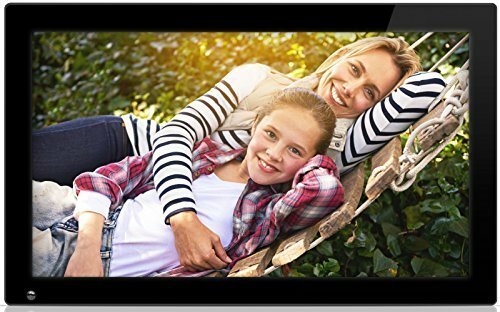 If you’re looking for a wide screen digital photo frame, then the 18.5-inch variant of Nixplay WiFi Cloud Digital Photo Frame is one of the best options for you. It comes with an LED backlit display, premium glossy surface finish, WiFi connectivity, and is compatible with VESA wall mounts. Other key features of the frame include Hu-Motion and the ability to create unlimited photo playlists. 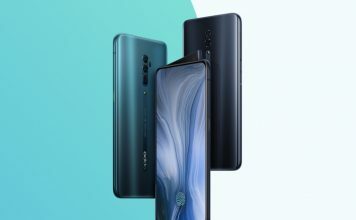 Moreover, you can use the frame to view photos and high-definition videos on its anti-glare screen using either a USB flash drive or a SD/SDHC card. Like most other frames on this list, you can send photos directly to the frame using either email or its free app (Android/iOS). You can create a Nixplay Cloud account that allows you to sync your photos to up to 5 frames with the additional benefit of 10 GB of free storage. If you want more, you can subscribe to Nixplay Plus that starts at $1.99/month. This allows you to sync your photos to up to 10 frames and gives you a total storage of 30 GB. 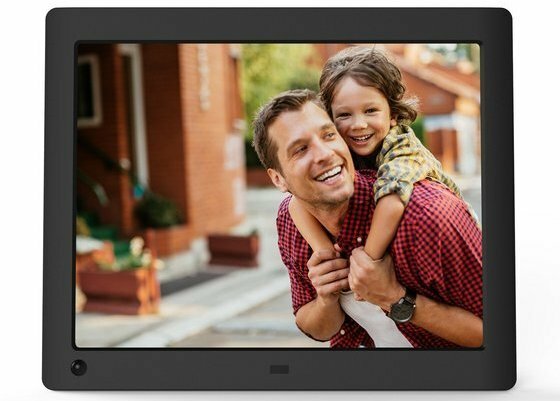 This one is a budget digital photo frame that you can use to view high-quality images on its TFT true-color LCD display at a 800x600p resolution. You can view the images using either a USB flash drive or a SD/SDHC memory card of up to 32 GB. The frame is pretty easy to use. As it does not support a battery pack, all you need to do is plug it into a wall, power it on, and the slideshow will begin automatically. Most picture formats are supported and are easily recognized by the frame, so you don’t have to worry about compatibility. Lastly, the stand can be adjusted to view the photos in both landscape and portrait orientations. 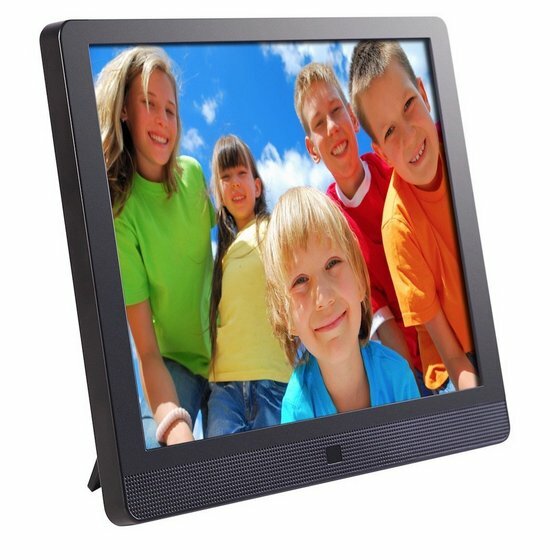 As the name suggests, this digital photo frame has a 7-inch LCD widescreen with a 800x480p resolution. It gives a high emphasis on the image quality, so you get sharp and crisp photos with rich and vibrant colors. You can add USB flash drives or SD/SDHC cards of up to 32 GB. The frame has a front-facing speaker grill, so you can not only view images but also play video and audio files. An important thing to note here is that the supported format for videos are AVI, MP4 or MPEG1/2/4, for music is MP3 (up to 320 kbps), and for images is JPG. You also get an IR remote control that you can use to control the frame from a distance. 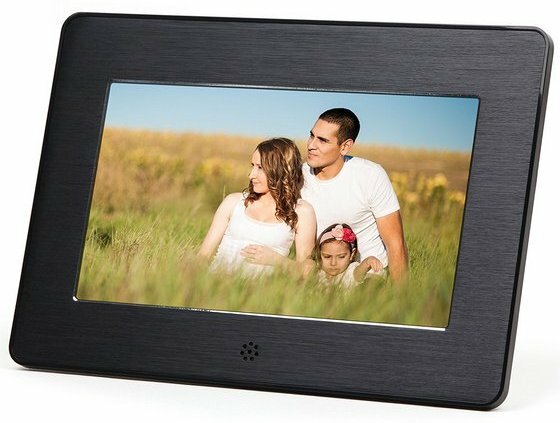 The Nixplay Iris digital photo frame is a smart photo frame. 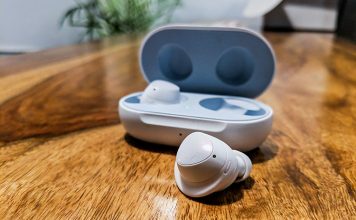 It has an activity sensor that turns the frame on when it detects any sound in the room and switches itself off when it’s quiet. It also has a light sensor that dims and brightens its panel to display photos according to the ambient light level. The photo frame is built using premium material and has an innovative cable stand that eliminates the need for a dedicated stand. Nixplay Iris is also focused on letting you share photos with your friends and family. With a Nixplay Cloud account, you can connect up to 5 frames. Once you do that, people using them can share images with each other. Photos can also be shared via the Nixplay Mobile App (Android/iOS) or emailed to a dedicated Nixplay email address and will then be displayed on the digital frame. Last but not the least, Nixplay also has a dedicated web app that you can use to manage and share photos on your digital photo frame. PanDigital PanImage is a plug-and-play digital photo frame for fast and easy transfers of your photos. It has an 8-inch LED-backlit display with a 800×600 resolution. 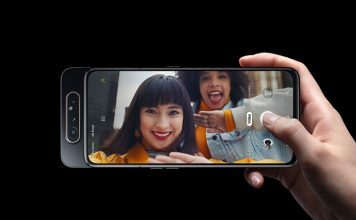 The frame comes with an internal storage of 256 MB can hold up to 2000 compressed images. There is also a built-in 5-in-1 card reader that can recognize xD, MMC, SD, MSPro, and MS formats. You can connect the digital frame to your computer easily with a USB cable that you many have to buy separately. 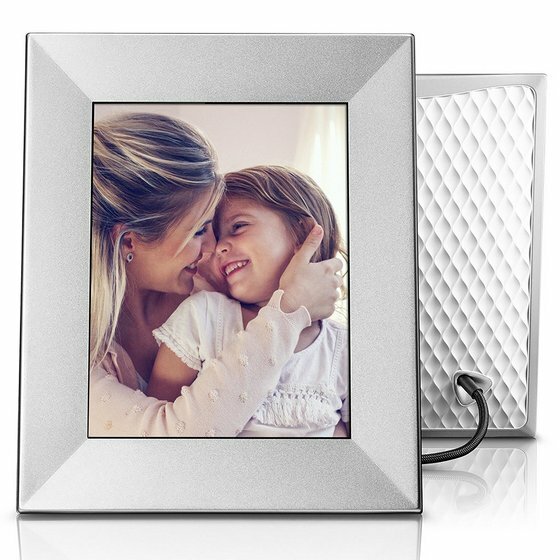 Just like other budget digital photo frames on this list, the slideshow on this one begins as soon as you insert a memory card. If you are on a budget and are not looking for too many features, then Insignia LCD Digital Photo Frame is a very good option for you. 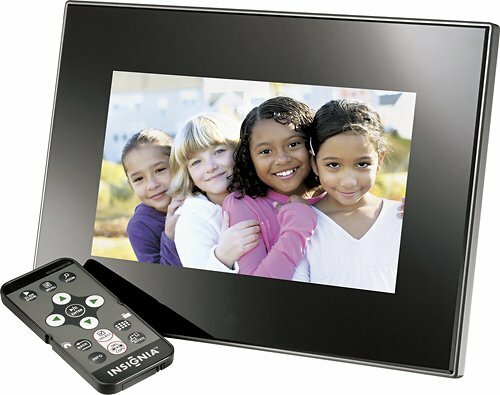 The digital photo frame supports multiple memory card formats including Secure Digital, Secure Digital High Capacity, microSD, Memory Stick, Memory Stick PRO Duo, MultiMediaCard, and xD-Picture Card formats, so you don’t have to worry about compatibility. On the other hand, there are a few things that you’ll have to keep in mind before buying this digital photo frame. First – it does not have a battery which means it will only run on a wall adapter, and second – it is not compatible with Apple devices. 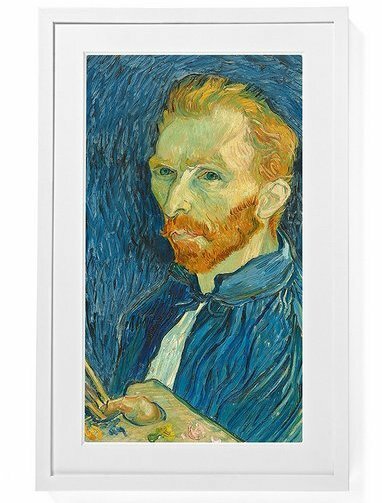 Though not exactly a digital photo frame like the ones on this list, the Meural Digital Canvas is a recommended one if you are an art lover. It has a 27-inch full HD IPS display with a 1080p resolution and 8GB of internal storage. Using this canvas gives you the access to the Meural platform of more than 20,000 works of art and photography, sourced from the leading museums, galleries, and creators around the world. As an owner of this digital canvas, you can upload your own pieces of art that will get curated on the Meural platform. Since it is works on WiFi, you’ll need to have it connected to a power source at all times. 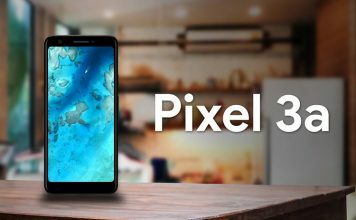 Now if you are wondering about its power consumption, you’ll be relieved to know that it has a sleep mode that turns off the display to save electricity. I am sure you would love to save your memories in digital photo frames and view them as and when you want to. Now that you know some of the best ones available, it should be easier for you to decide the best one suited to your needs. So which one did you decide to go for? Do let me know in the comments section below.